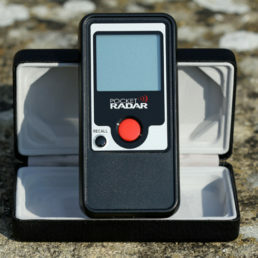 View our range of pocket radar devices. 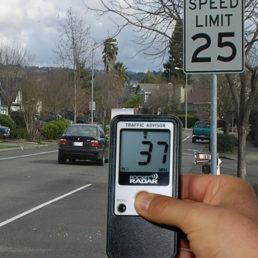 The Classic (PR1000-TA) – ideal for traffic safety use by councils and local parishes. Ball Coach (PR1000-BC) – perfect for sports coaches, teachers and sports participants. Fun too! 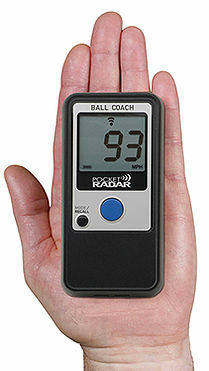 Please contact us with any questions you may have about our pocket radar devices.